It's open season on leakers... The State Department has launched a crackdown on unauthorized disclosures top the media - an investigation spearheaded by spokeswoman Heather Nauert, according to Axios. The announcement comes one day after the longtime former director of security for the Senate Intelligence Committee, Jim Wolfe, was indicted and arrested by the DOJ in connection with an investigation into leaks - while his ex-girlfriend, NYT reporter Ali Watkins, had several years worth of phone and email records seized by the DOJ. After appearing in federal court on Friday, Wolfe has been scheduled to appear on June 12 in US Disctrict Court for the District of Columbia. Fmr Senate Intel Cmte security chief Jim Wolfe appeared in federal court today in connection with 3 charges of making false statements to the feds. Was released on his own recognizance. Must appear June 12 in U.S. District Court for the District of Columbia. The State Department says it is crucial that they prevent sensitive information from leaking prematurely, an official tells Axios. 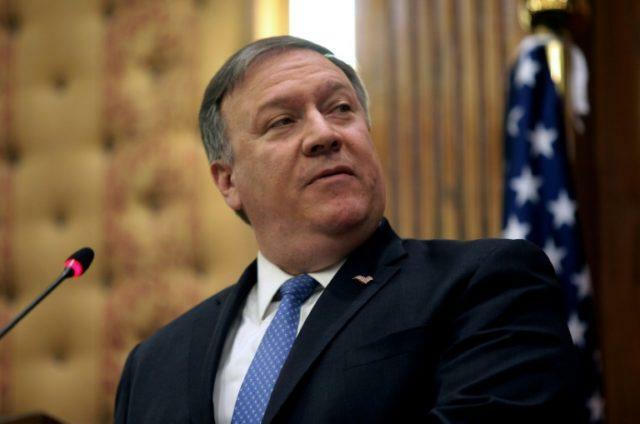 “Leaks of internal deliberations on matters involving this most sensitive region have a debilitating effect on our prosecution of foreign policy,” the official said. “They’ve gotten diplomatic security involved in the leak investigation — the internal security of the State Department — which is bananas,” another source lamented to Axios. 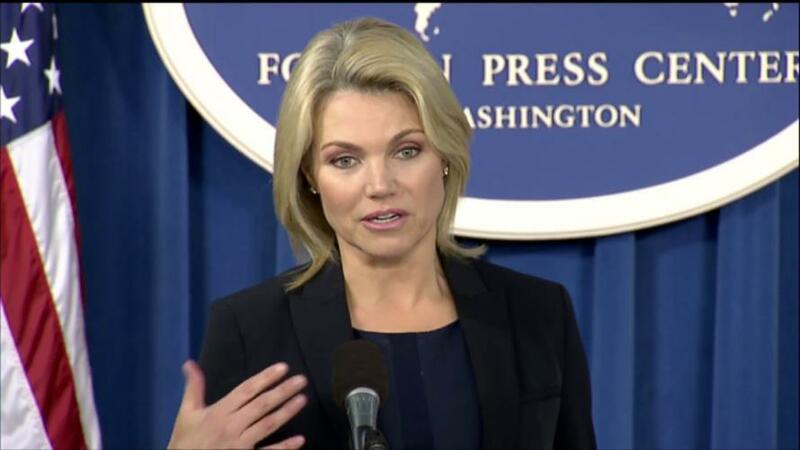 In response to the disgruntled employees, Nauert told Axios "The unauthorized release of information whether it's classified or not is always a concern of the State Department," adding "It can jeopardize ongoing operations and negotiations in which the State Department is involved." "Also, Diplomatic Security doesn’t 'stand outside diplomat’s doors,'" Nauert added. "DS is the security and law enforcement bureau for the entire agency. Their mission is to provide a secure environment for the conduct of U.S. foreign policy." A senior State Department official involved in Middle East policy tells Axios that "Leaks of internal deliberations on matters involving this most sensitive region have a debilitating effect on our prosecution of foreign policy," and that "Most diplomats working on these issues support any effort to ensure our messages are appropriately controlled and coordinated through official channels."